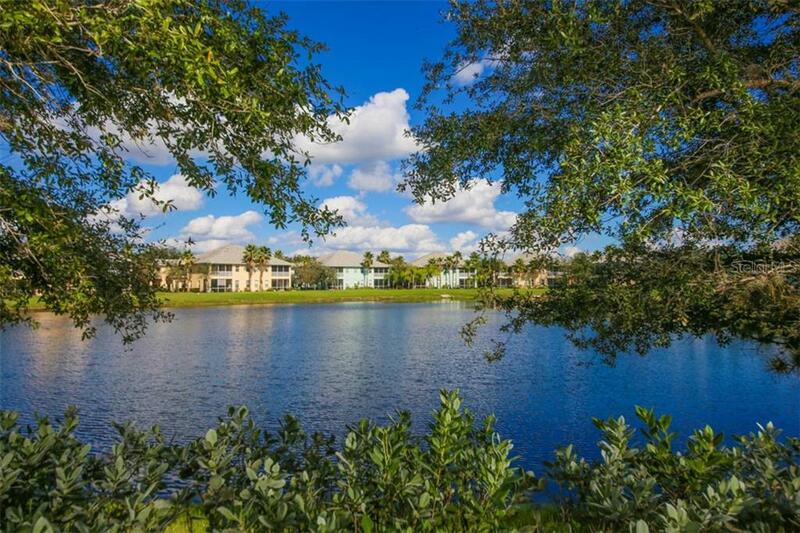 Ask a question about 2040 Willow Hammock Cir #b208, or schedule a tour. 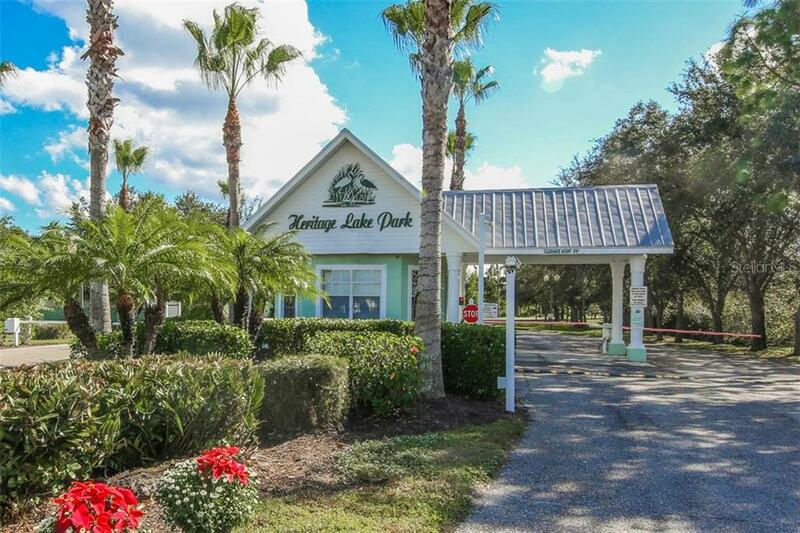 One or more photo(s) has been virtually staged.Cast away those wintertime blues & CELEBRATE SPRING in your new Heritage Lake Park retreat. 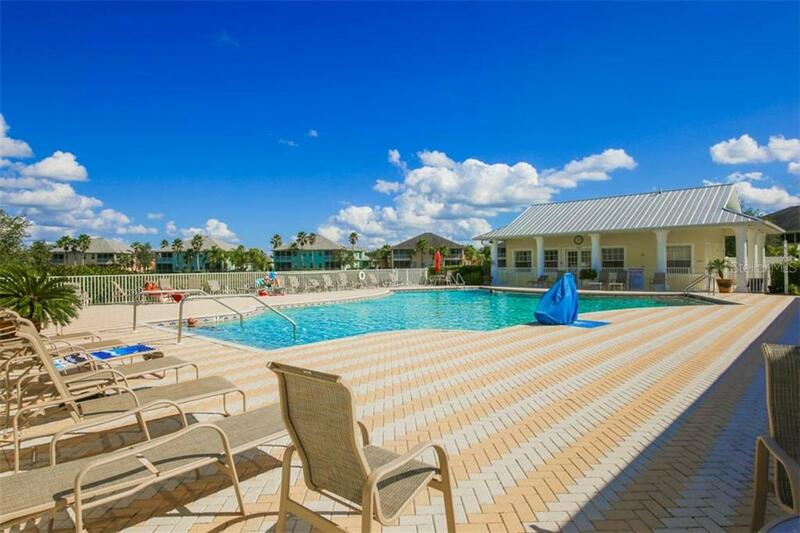 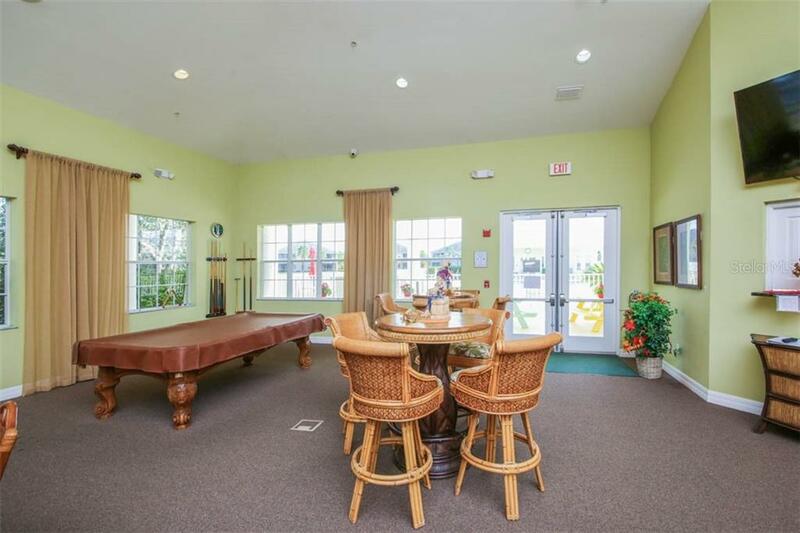 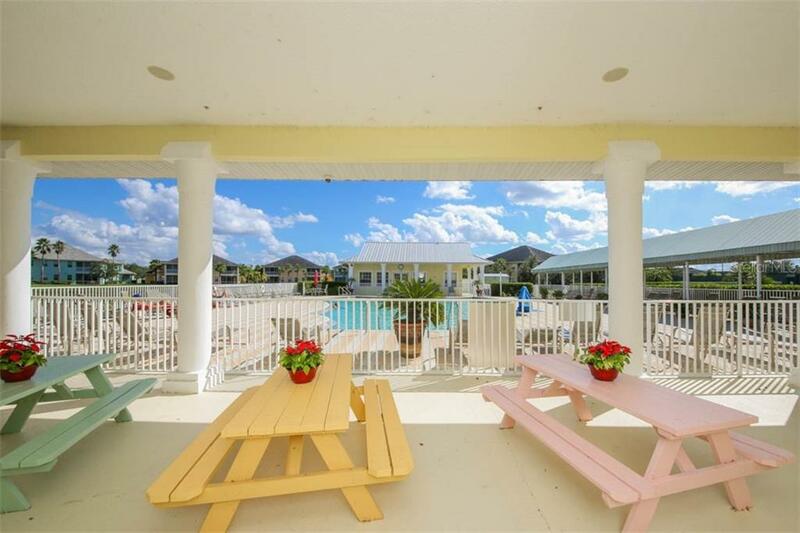 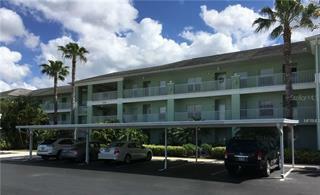 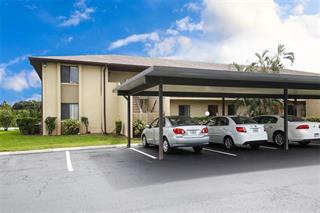 Capturing the Florida Lifestyle Living at its best; come enjoy the large heated pool, club house... more. 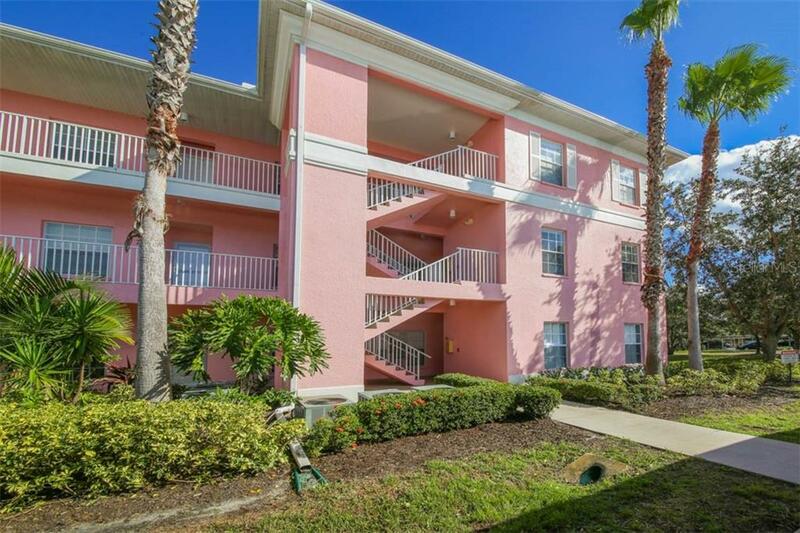 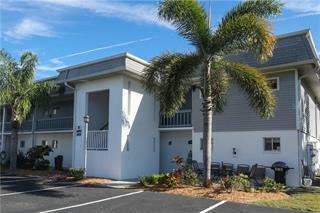 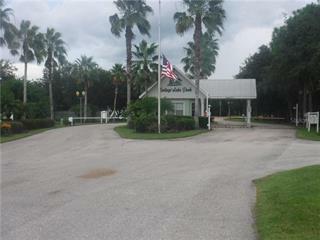 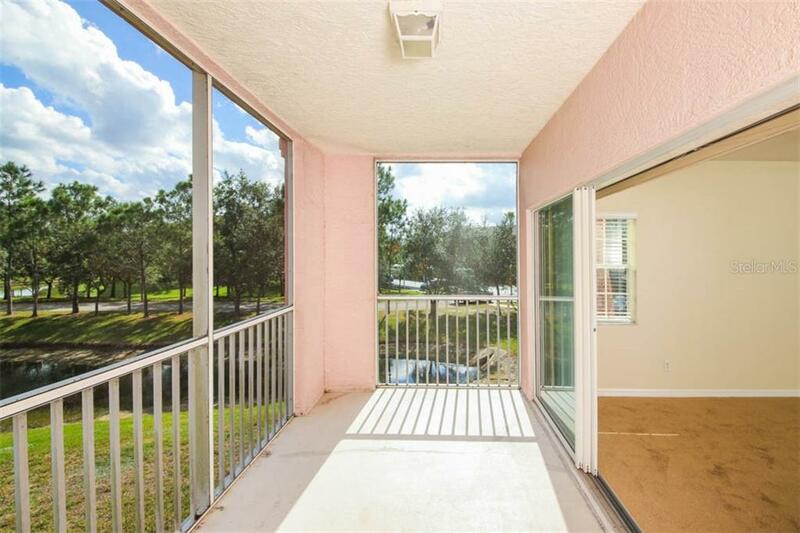 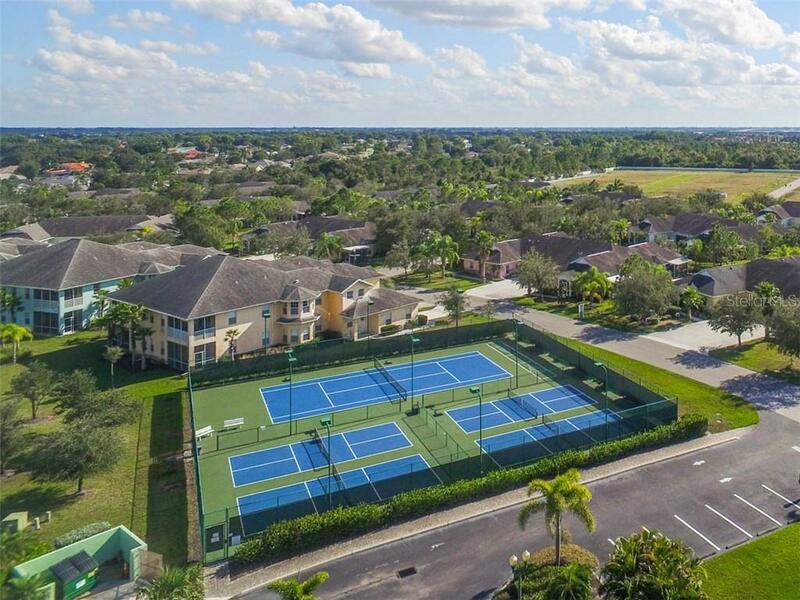 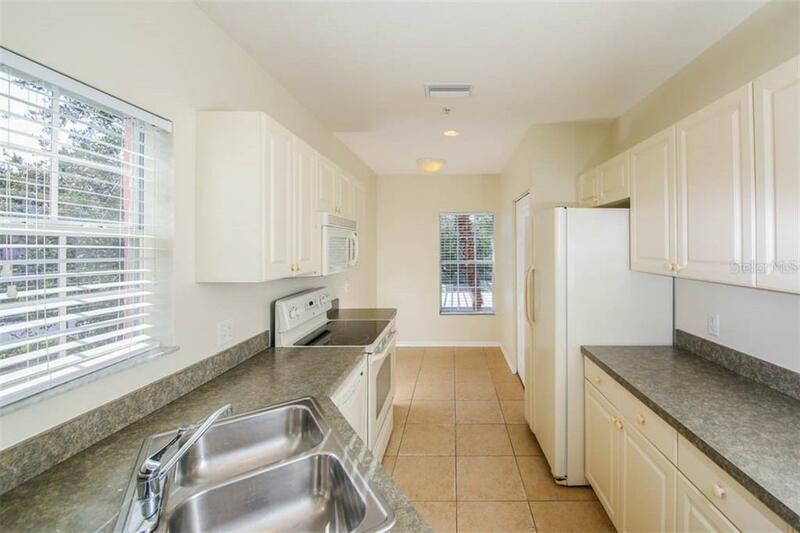 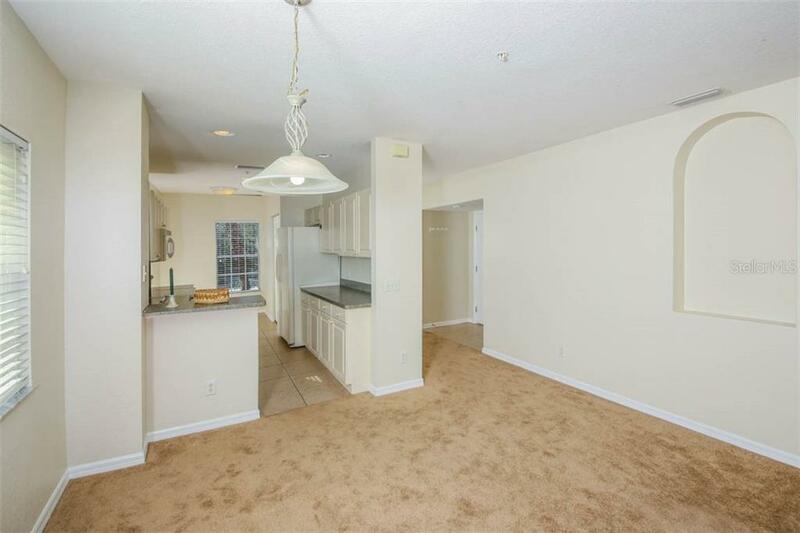 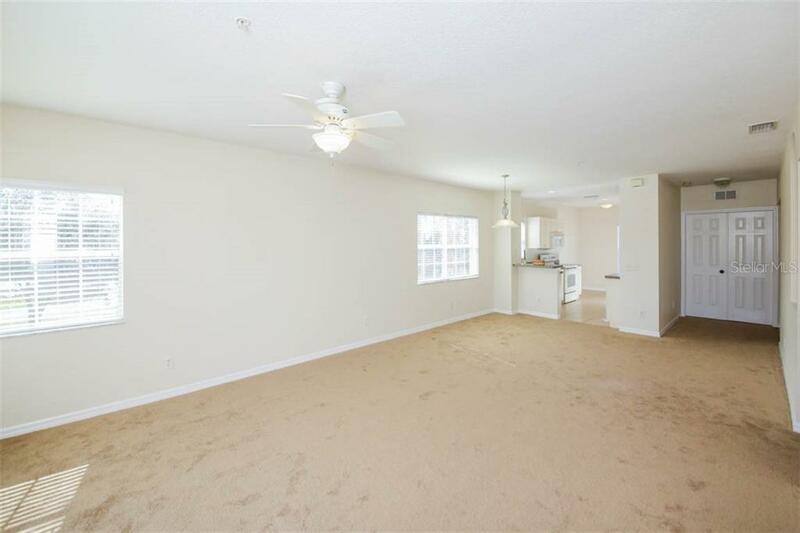 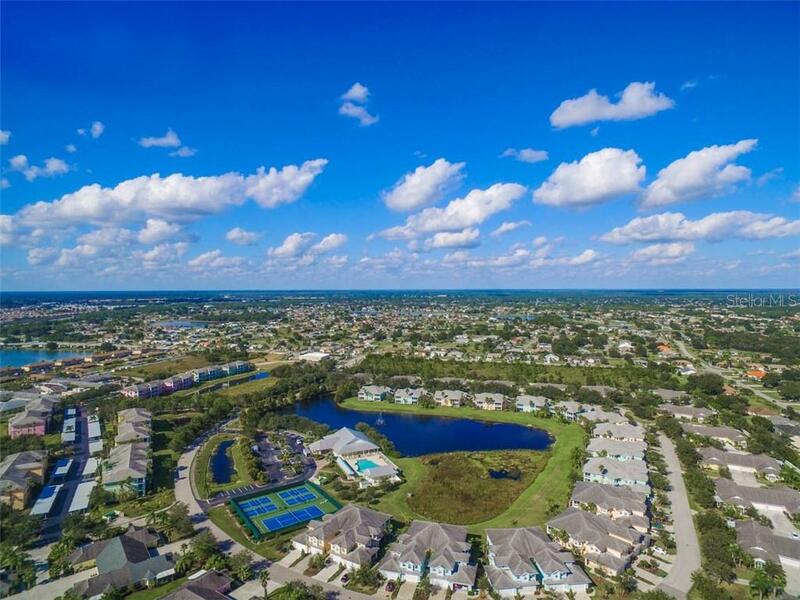 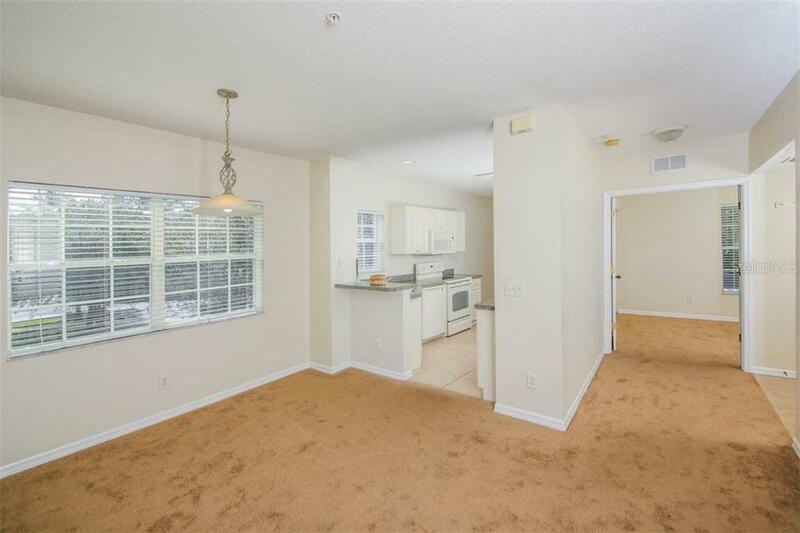 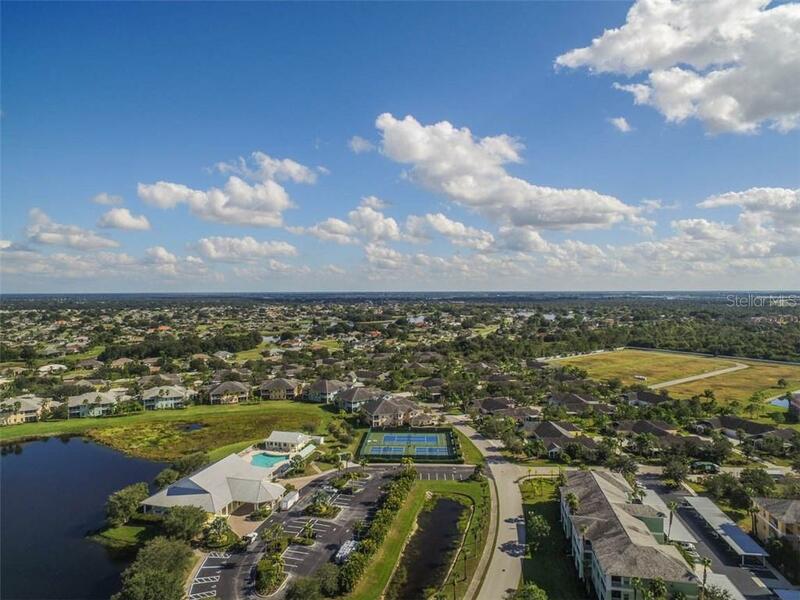 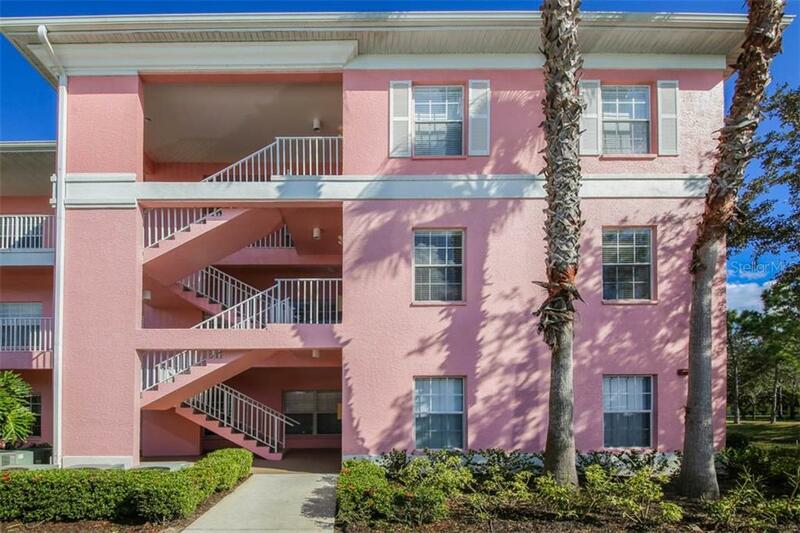 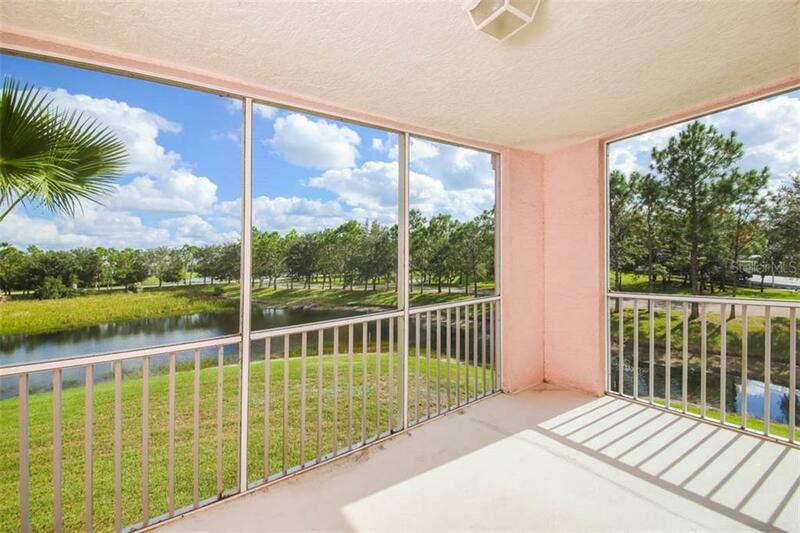 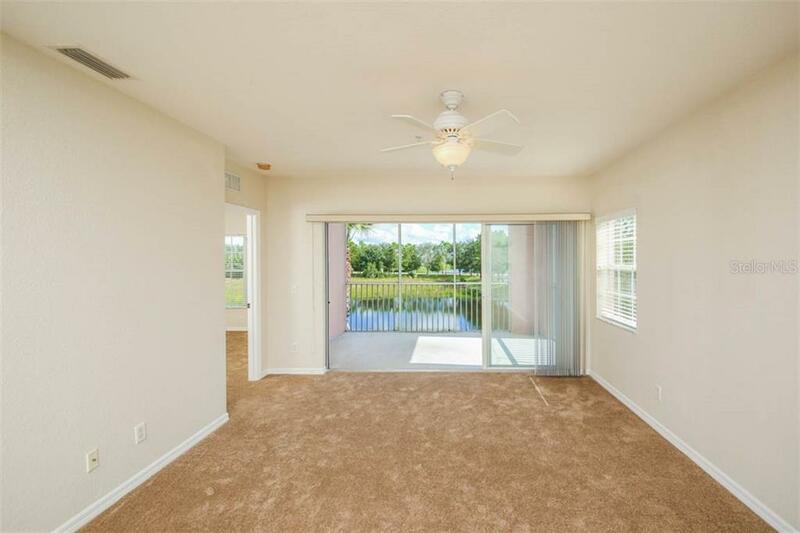 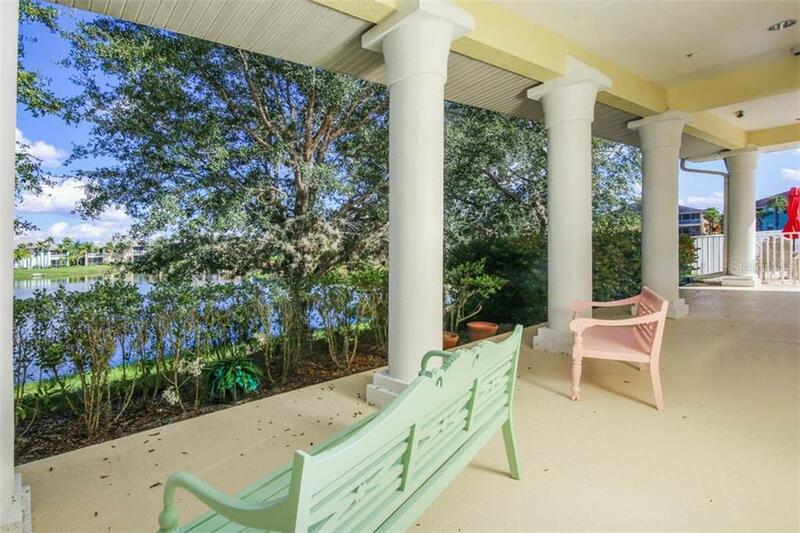 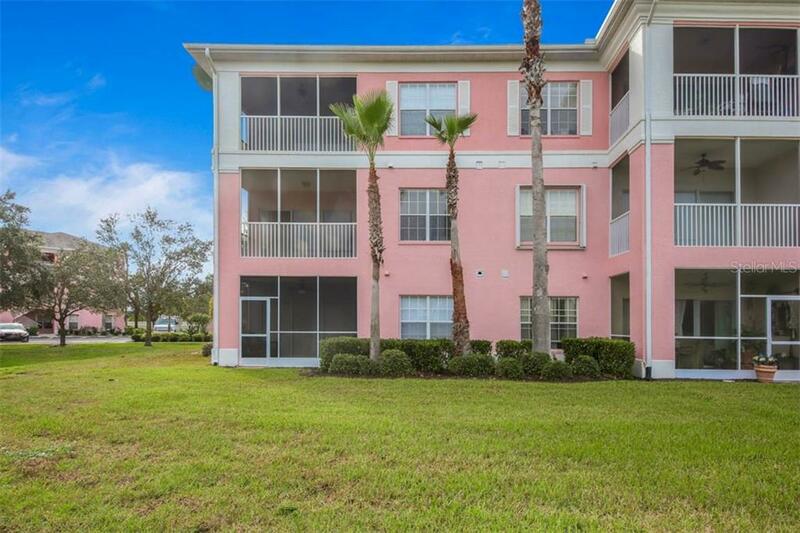 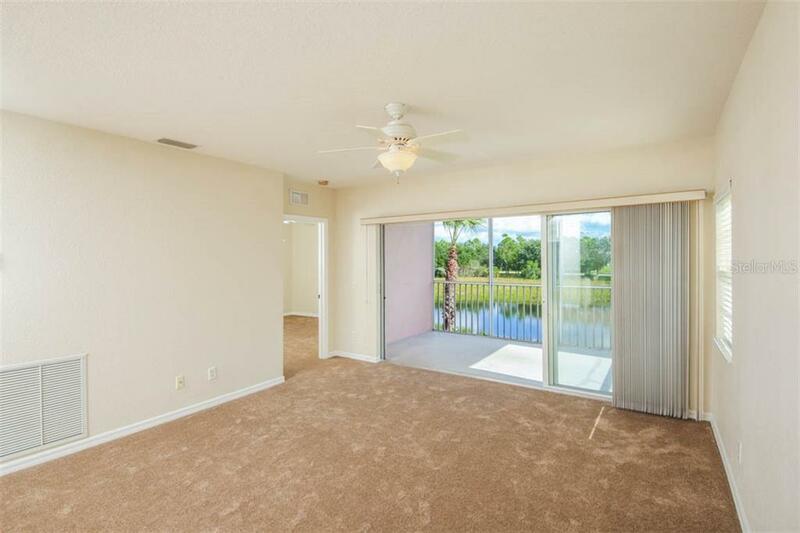 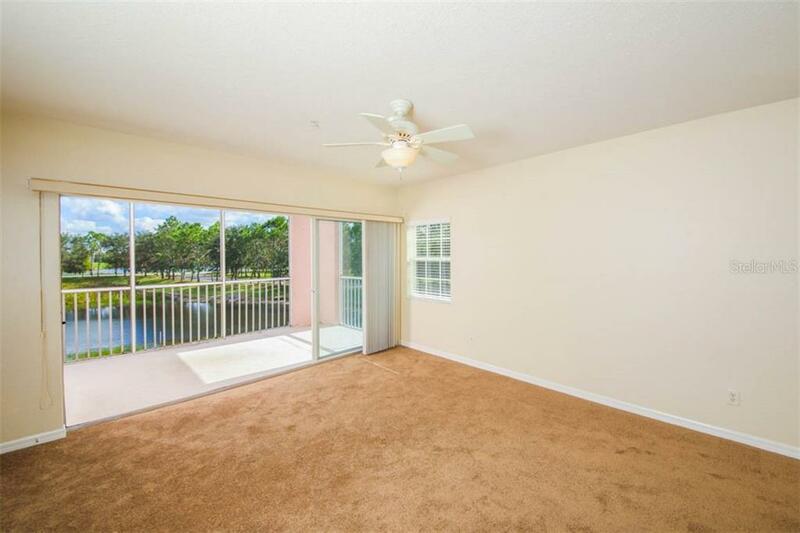 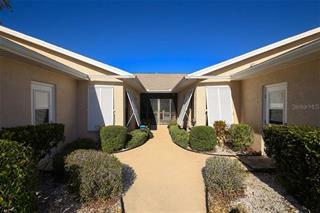 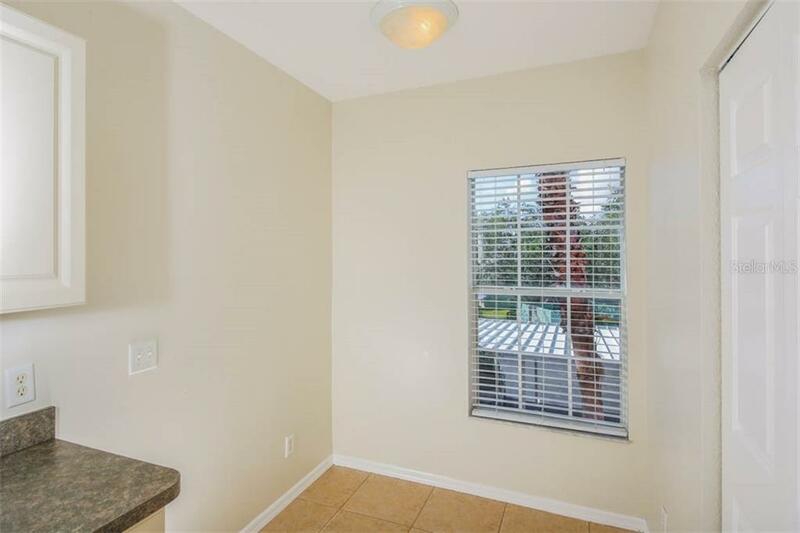 & tennis courts, reaping the benefits of owning a maintenance-free condo in a gated community in sunny SW Florida. 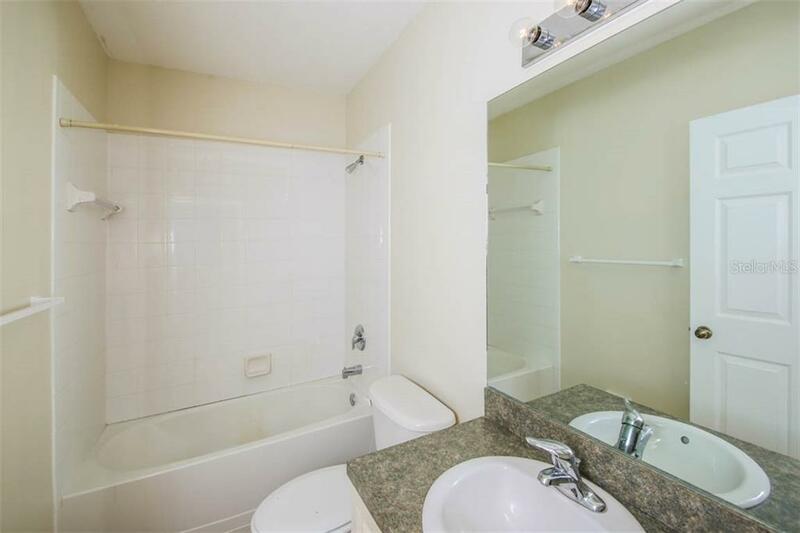 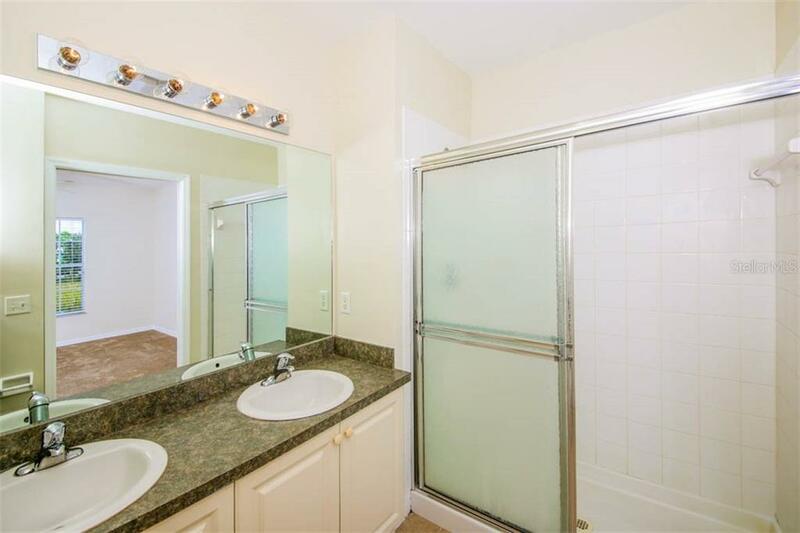 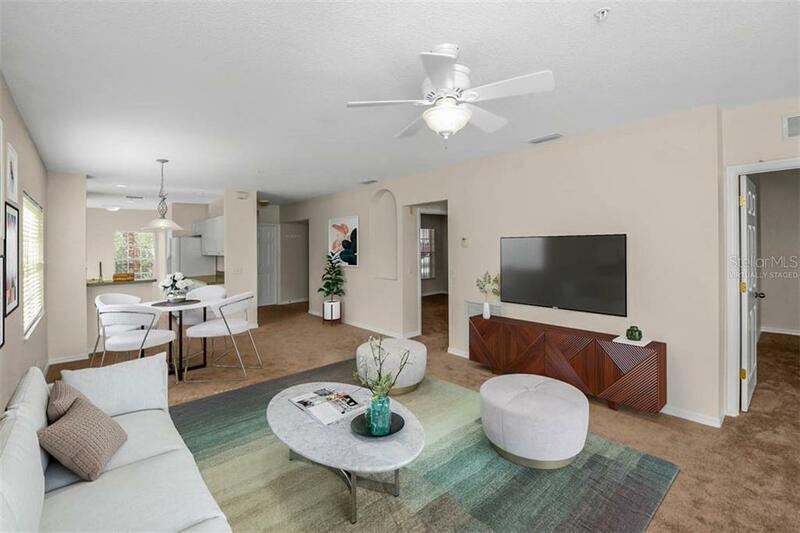 This sought-after 3-bedroom end unit, with new paint & carpet, is Move-In Ready for a quick close, just waiting for the lucky buyer to enjoy the tranquil lakefront venue. 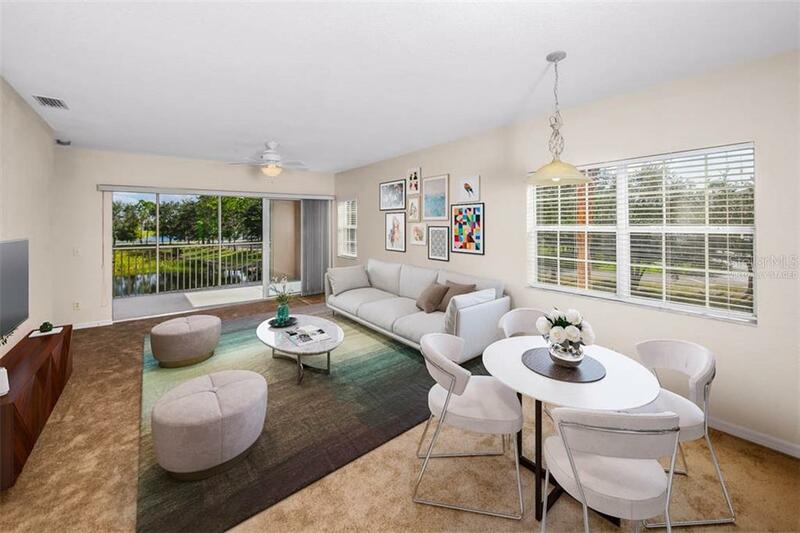 Three sides of windows highlight the Open Floor Plan of the Kitchen, Dining & Living area expanding to a spacious 2-sided lakefront screened Lanai - a bird watcher’s delight! 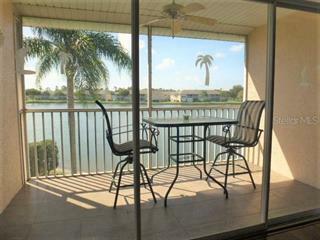 The rear Owner Suite also enjoys the pleasant view of the natural park-like setting. 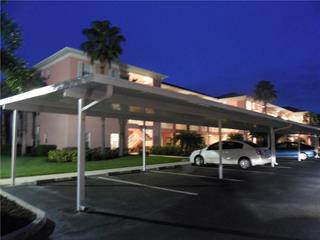 Covered parking & elevator adds to the convenience. 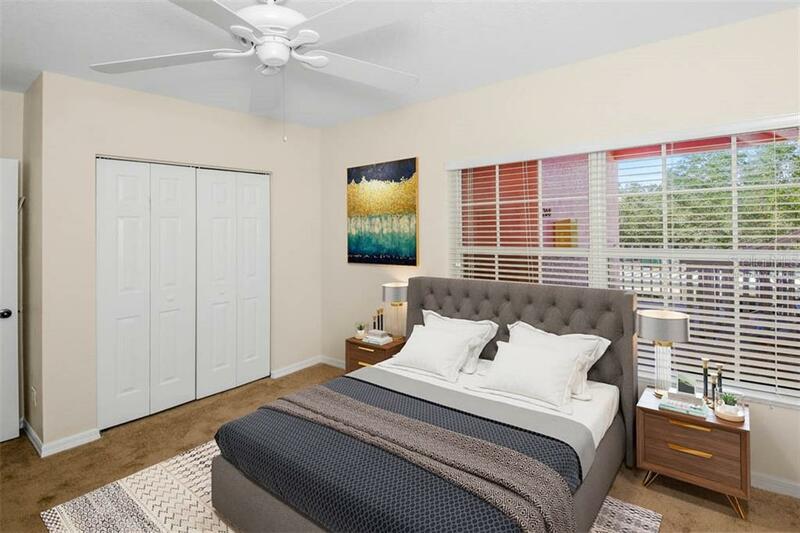 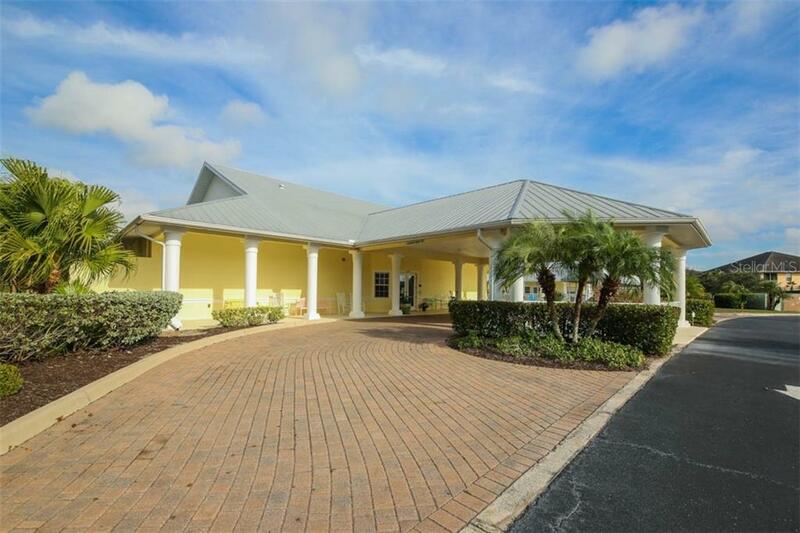 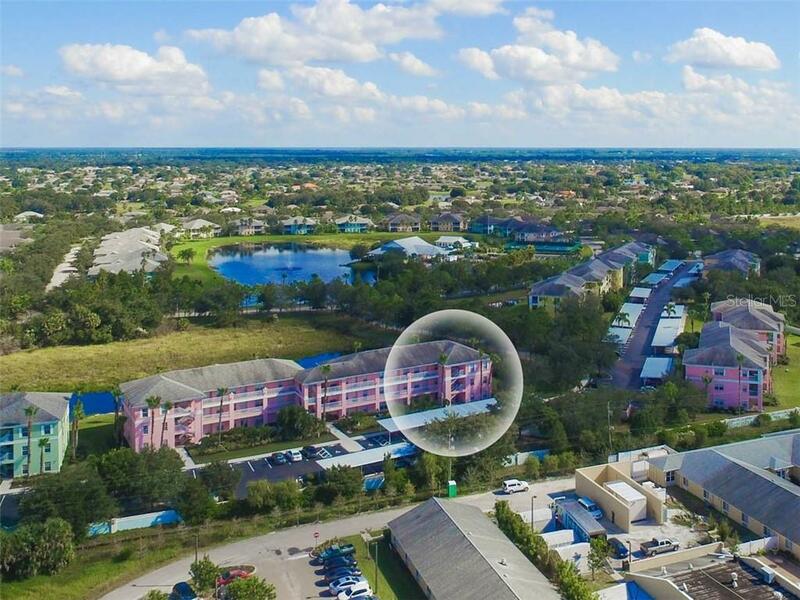 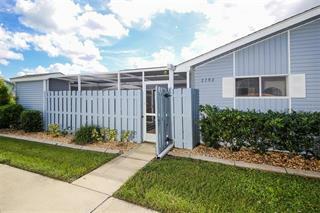 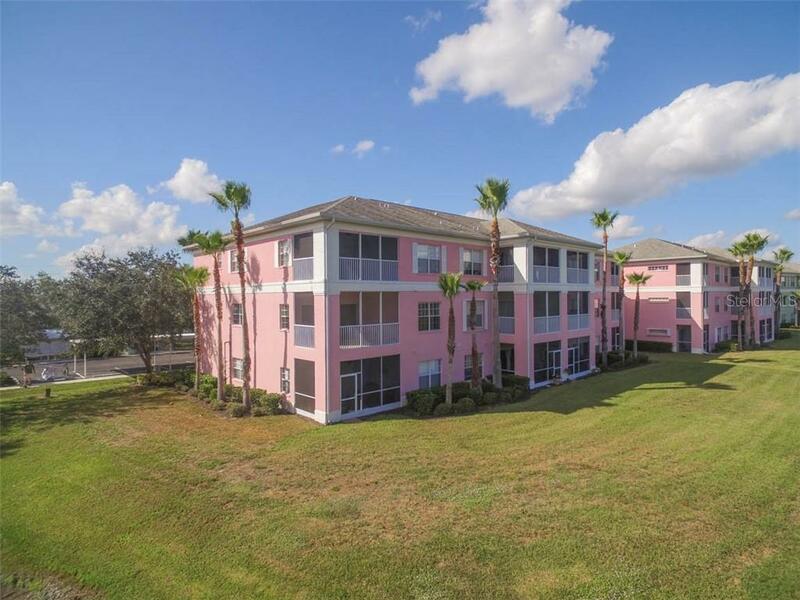 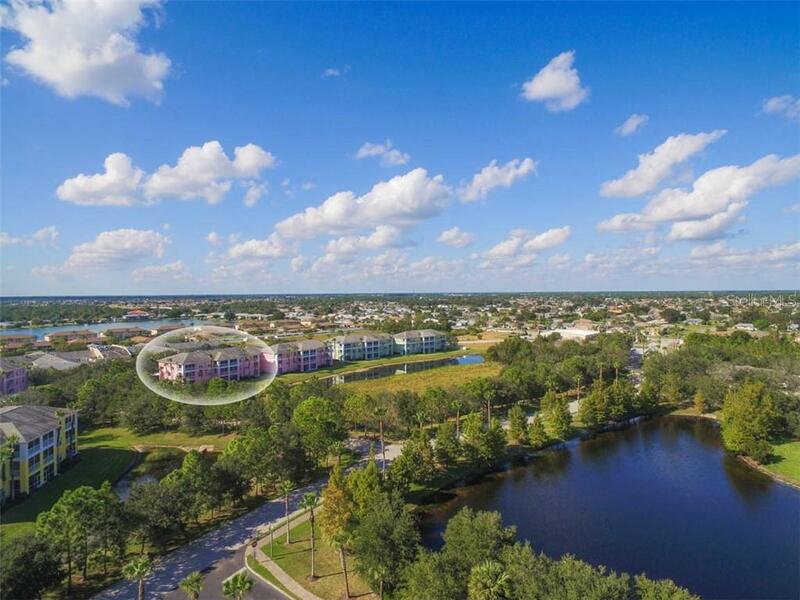 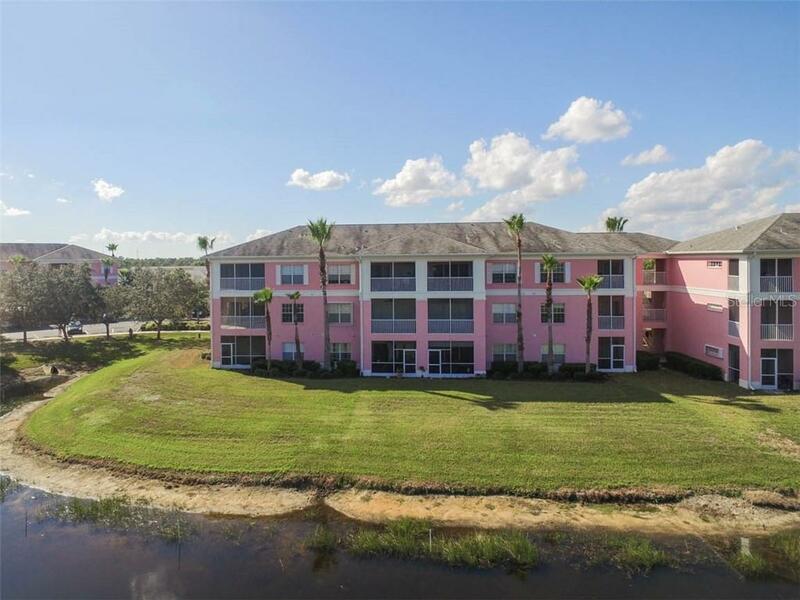 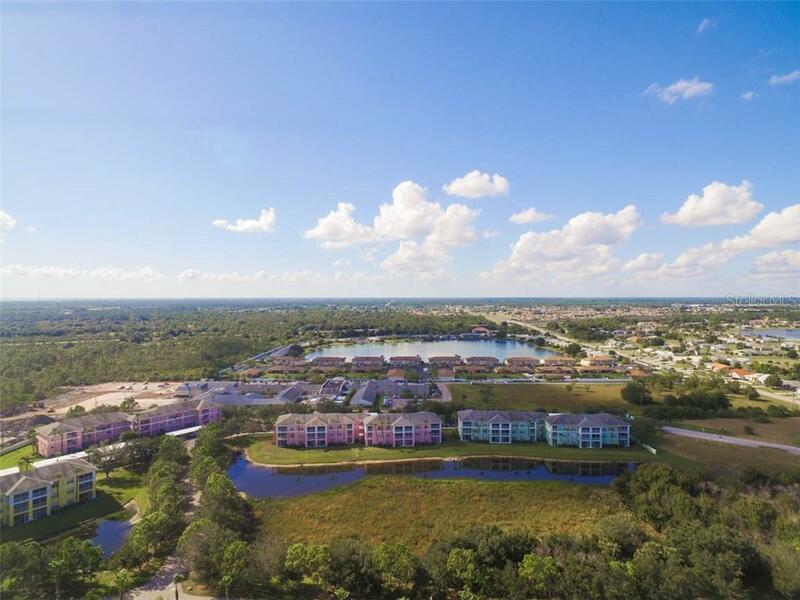 Super location less than 2 miles from the Deep Creek Golf Club, 4 miles to a public boat ramp to the Peace River & 7 miles to the downtown historic district of riverfront Punta Gorda. 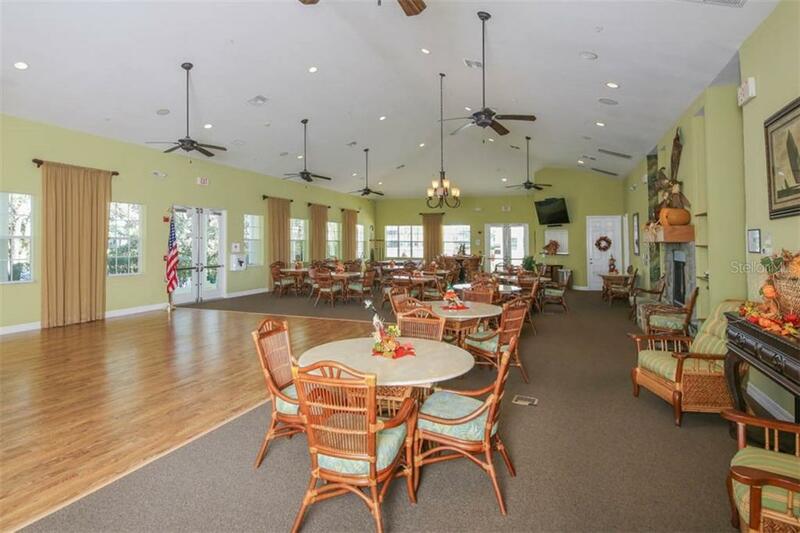 Join the folks discovering that Deep Creek is indeed a perfect blend of low-key living with optimum property value. 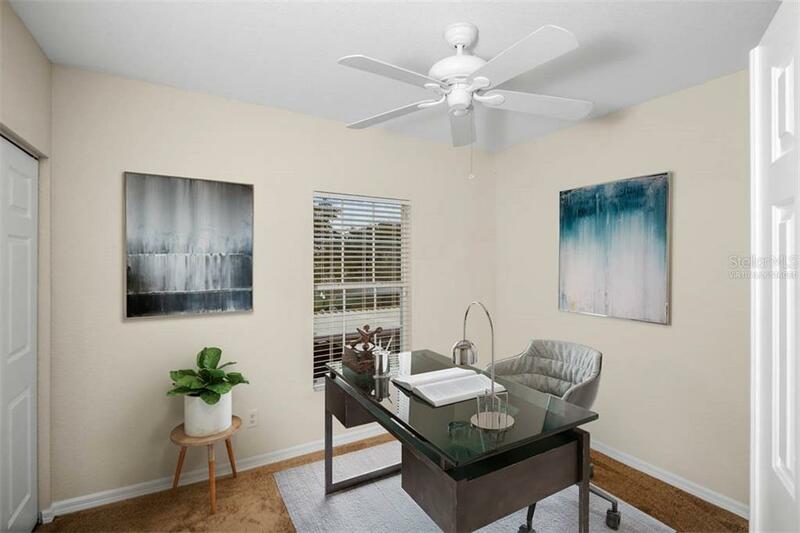 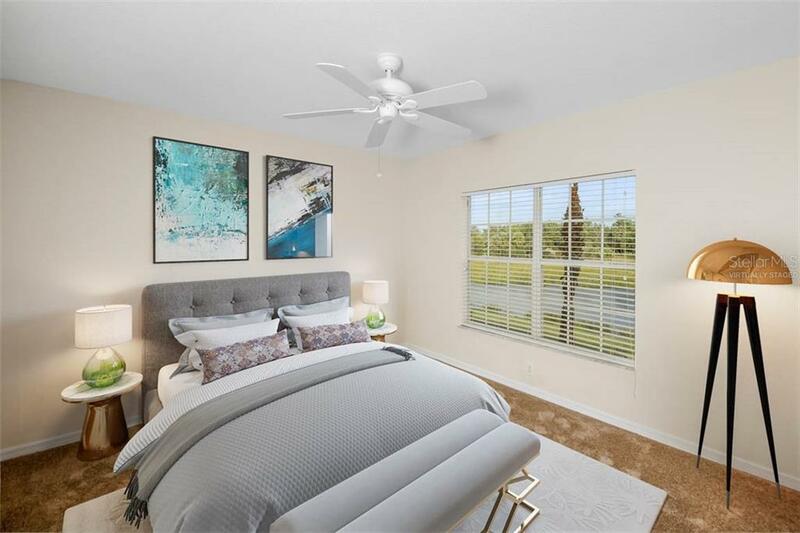 Call today for a private showing & you’ll soon be living the dream when you make #B208 at 2040 Willow Hammock Circle your new home in paradise.